Dankweed.com™ is a submission service for featuring cannabis products, culture, clothing, and accessories pertaining to the enjoyment of the lifestyle we represent. 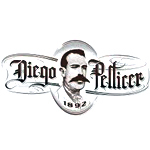 It offers a free to use competitive platform for artisanal craft growers looking to promote their products to a live audience of cannabis connoisseurs. Titansmokescreen: THE Safer-Healthier-Longest Lasting Pipe Screen EVER made. 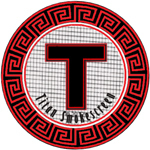 Made from a Special High Temperature Stainless Steel, Titansmokescreen has NO chemical coatings – the best corrosion resistance available and are SELF REPAIRING – that’s right, Titansmokescreen actually repair themselves.